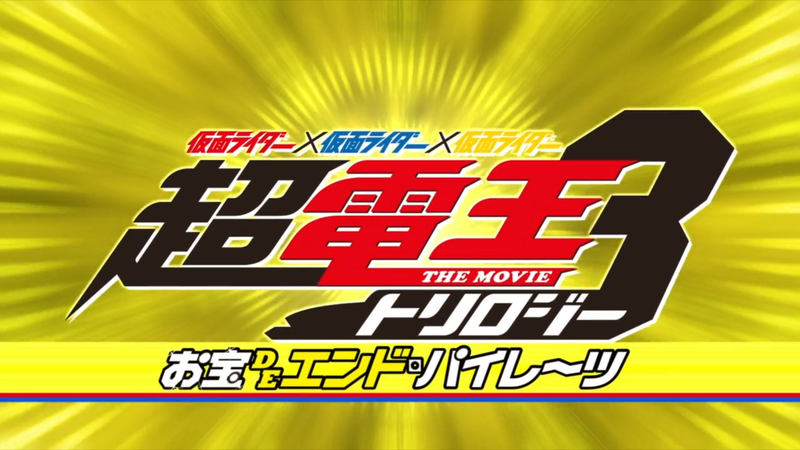 Tracking a mysterious man leaping through the night air of Tokyo, Ryotaro and the Imagins find themselves in November 2008, where the DenLiner is stolen by none other than Kaitou Daiki, Kamen Rider Diend! 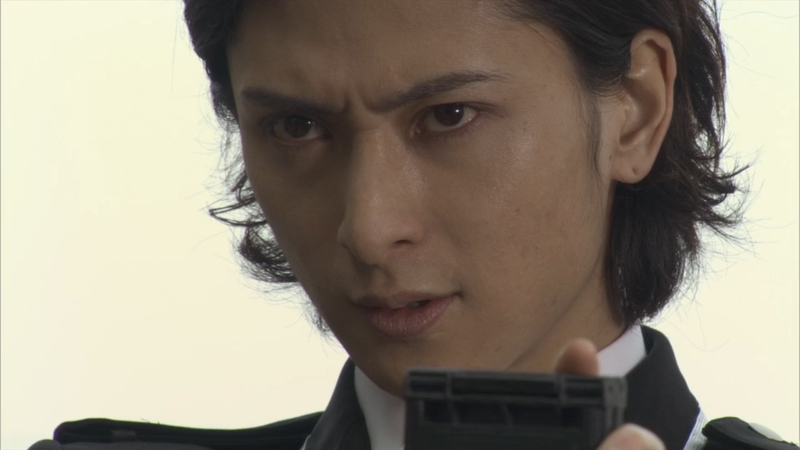 As Daiki tracks his past self, he faces off with Time Police officer Reiji Kurosaki, aka Kamen Rider G Den-O! Just what is the connection these two men share and who will prevail when the trigger is pulled?! 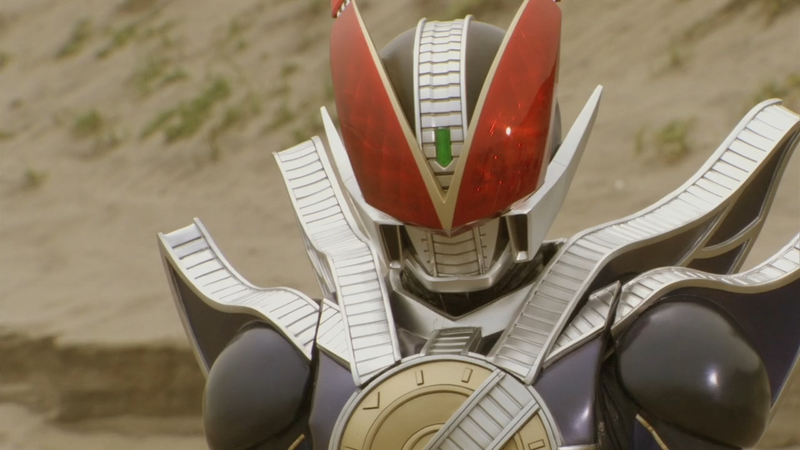 Well, after just about 13 months, Den-O has come to an end! 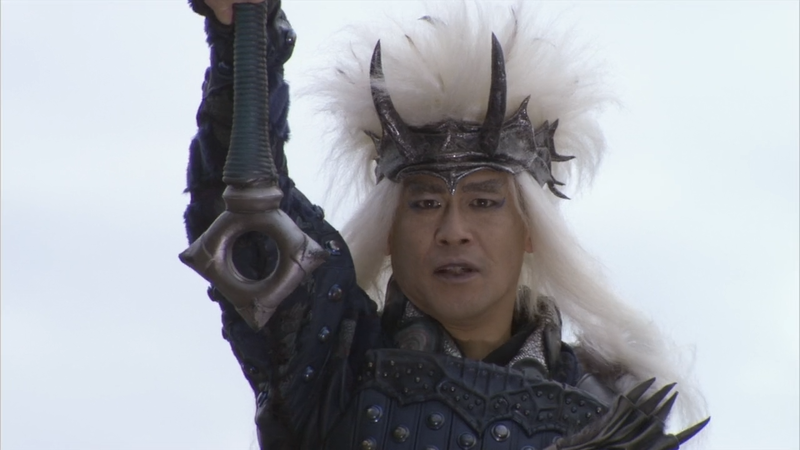 While we’ll revisit Den-O here and there in the future, including in Decade and Zi-O, this marks the last major story starring Den-O (excluding the OOO/Den-O film which we released several years ago). One more time, HUGE thanks go to Earthly for the heavy lifting with the subs, and thanks to all the fans who make the effort worth our time. Enjoy! 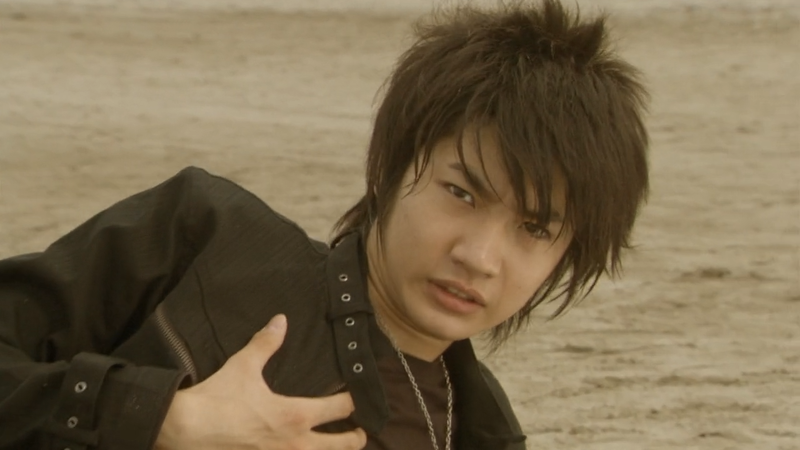 When Ryotaro and Momotaros are injured in a fight with an Imagin, Kotaro, Kamen Rider New Den-O, and his Imagin partner Teddy return to help solve the case of a stolen ticket and the mystery of a young woman’s doppelganger! But Owner shatters their partnership when he creates a new contract with Teddy, as the Mantis Imagin rampages! 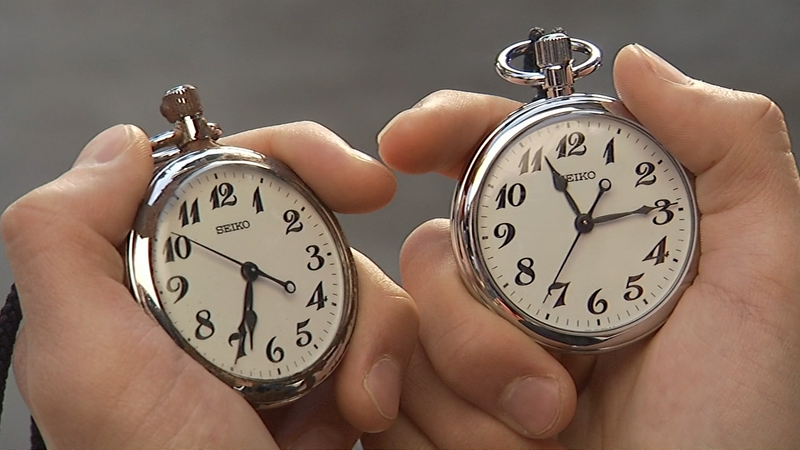 Can Kotaro overcome his loss and discover the truth behind the two Mikus? 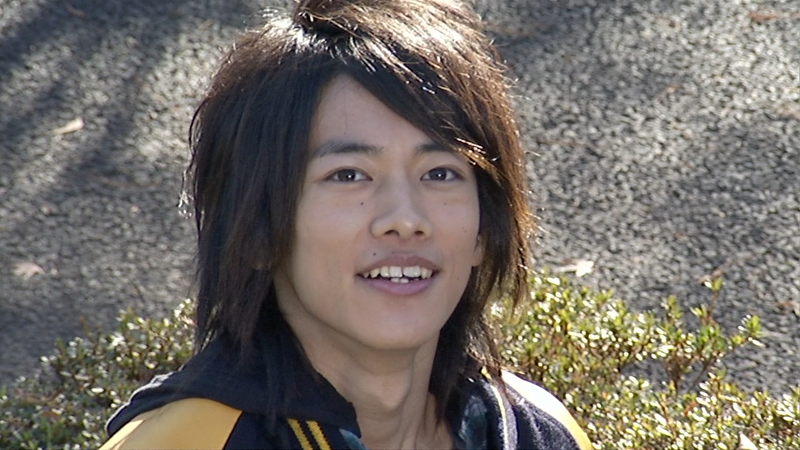 With the older Sakurai having sacrificed himself to ensure Airi’s future, Yuuto struggles with his own role in their story. 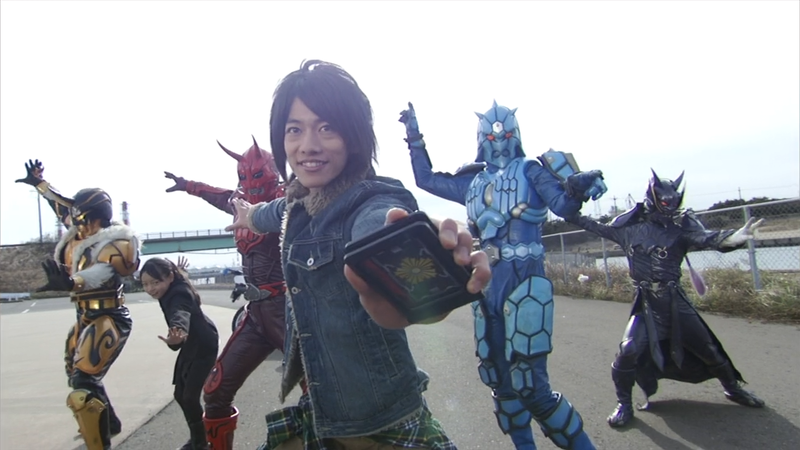 Despite being told that he is no longer bound to his future, Yuuto finds himself continually drawn to Airi, and when another man contracts with an Imagin to woo her, Ryotaro and the Imgain are pulled into the situation, all while the DenLiner runs out of control through time! In the year 1980, a young boy named Yuu encounters a mysterious man named Mimihiko, who is searching for the legendary Trump Card, a stone that Yuu holds belonging to his family. 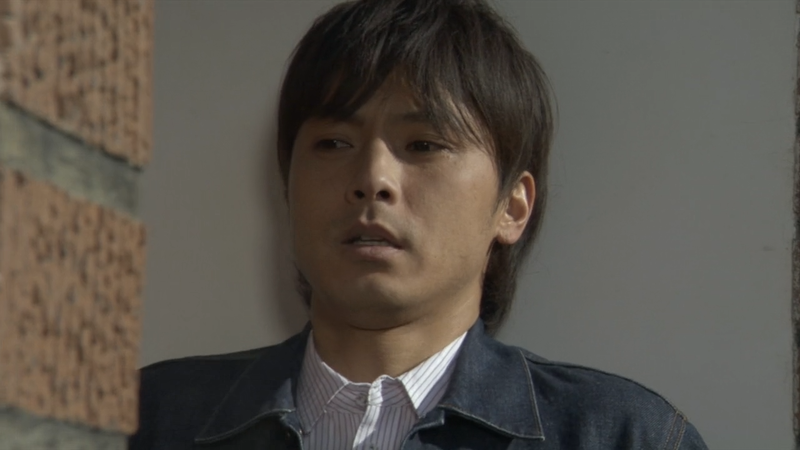 Being rescued by New Den-O, Yuu joins the DenLiner and discovers the effects on time Mimihiko and his brother Kuchihiko have had, including the disappearance of the DenLiner Imagin and Ryotaro’s reversion into his younger self! 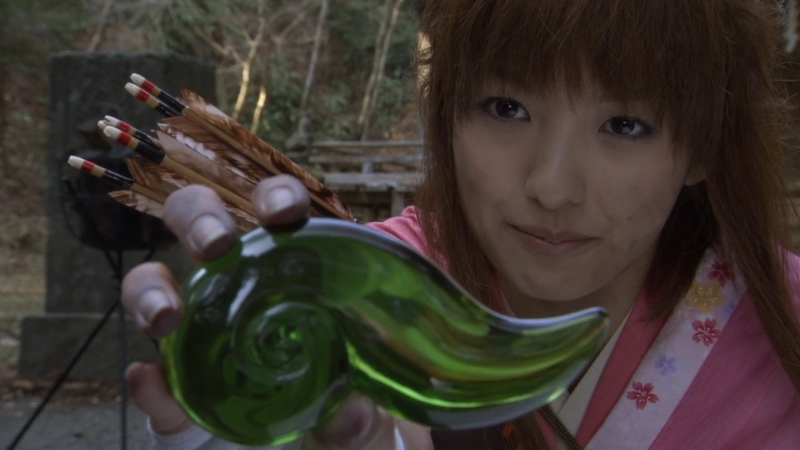 After meeting with Kamen Rider Decade, Tsukasa Kadoya, and the members of the Hikari Studio, the DenLiner crew recover the Imagin and head to the Muromachi Era, where they meet a young woman named Toki, who fights to protect her village. 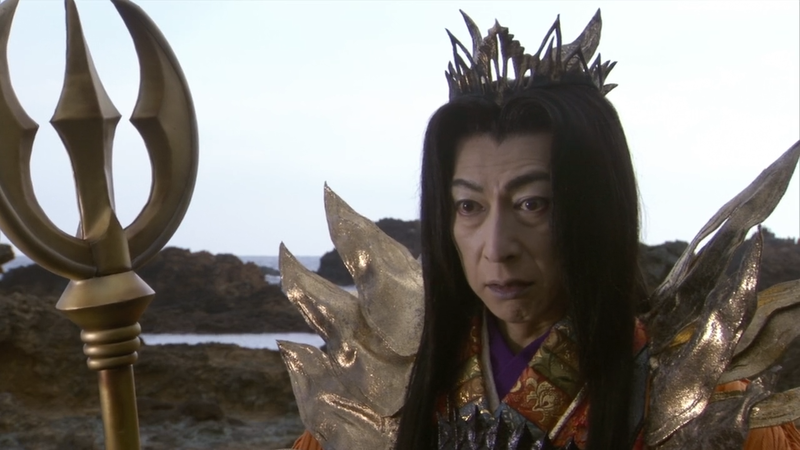 But when the legendary Onigashima Warship is reactivated, all of time is at risk once more! 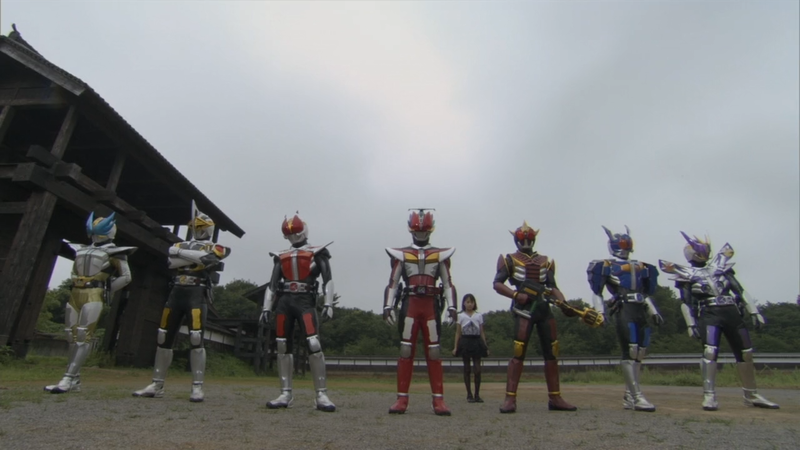 Can the DenLiner crew stop the mad brothers and save the future? 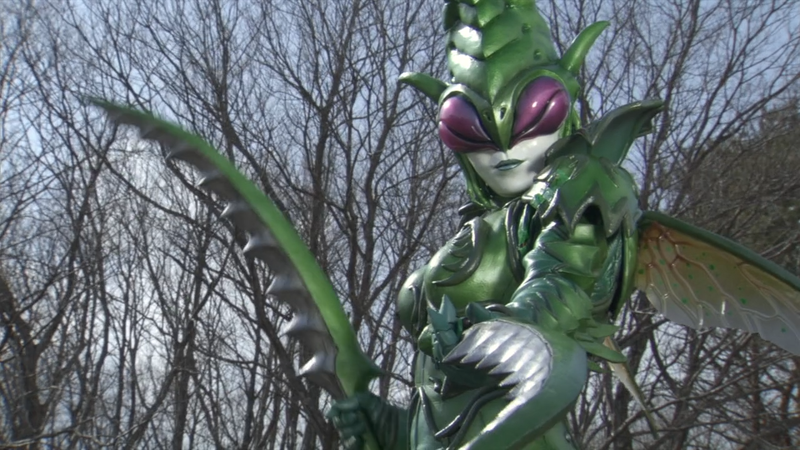 We’re back with some more Den-O, kicking off the Super Den-O movie series, and like other Den-O films, we have both the theatrical and director’s cuts! 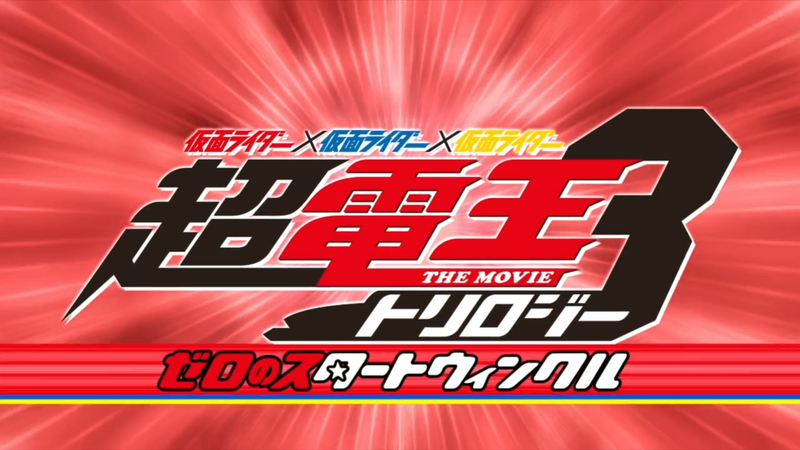 This movie is best viewed after the Den-O episodes of Decade, but is otherwise mostly a Den-O film, so while we haven’t gotten our Decade project underway, we’re going ahead with this. 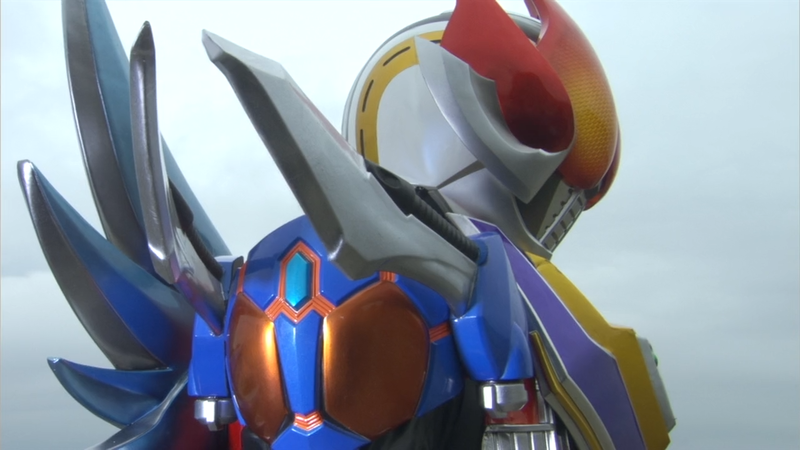 Coming soon will be the Super Den-O trilogy, so watch for that! 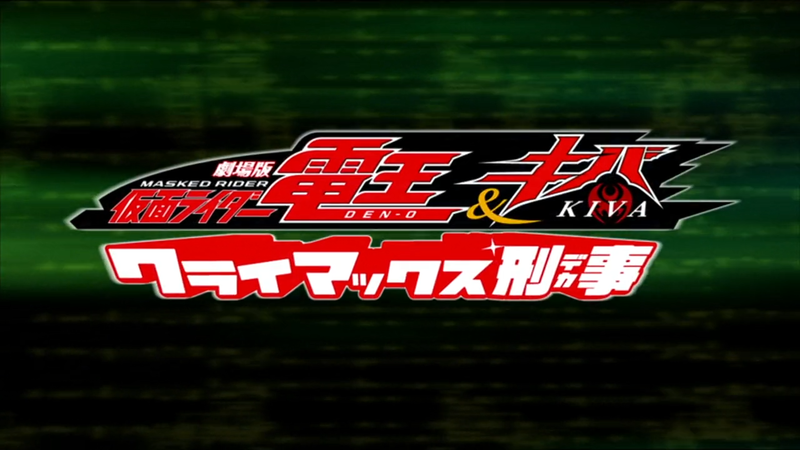 Hop onboard the Train of Time once again as the Den-O series batch pulls out of the station at last! Episode 16: Revised line in the preview to match Episode 17. Episode 17: Fixed incorrect chapter mark. 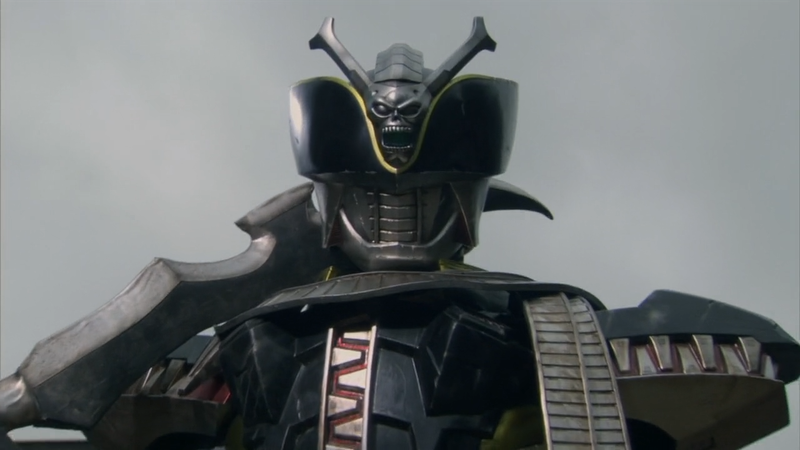 Episode 18: Reworded a line and removed “4” from Momotaros’ count to 10 as he skips it. Episode 19: Updated title of Episode 20 in the preview. Episode 20: Updated episode title. The file has been renamed to reflect new title but still includes v2 tag. 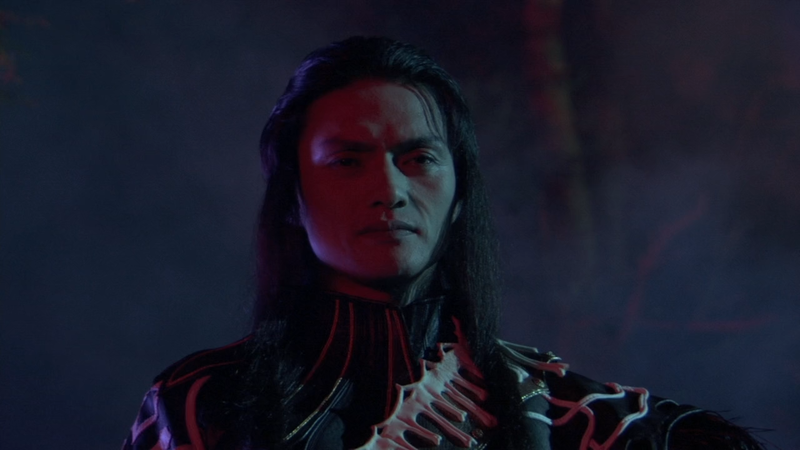 Episode 20-22, 25, 32, 33, 35, 36, 40, 42, 49, Final Trilogy SE, I’m Born (Theatrical & Director’s Cuts): Updated Yuuto’s catchphrase to match Over-Time’s version of it from later film appearances. Episode 44: Corrected wording on a line. 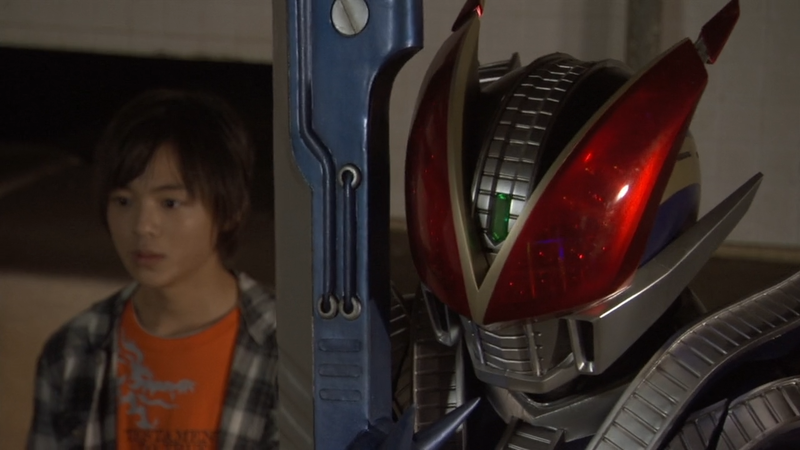 Farewell Den-O: Corrected several of Kin’s lines to undo an unintentional change. 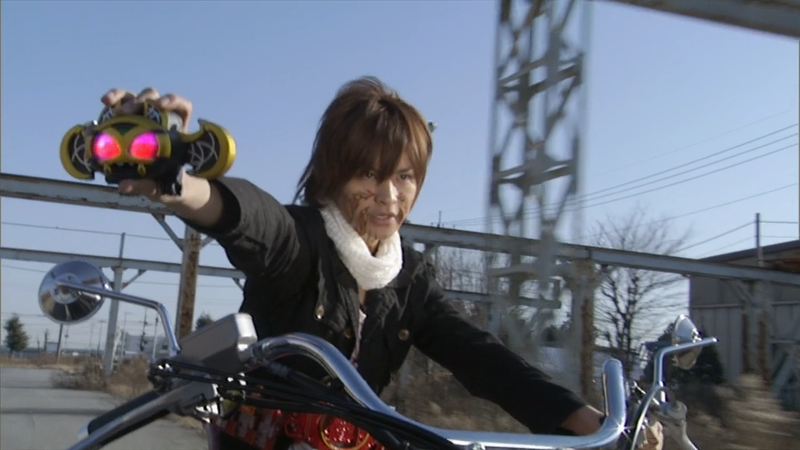 When the Imagin and Kohana take a trip to visit Ryotaro and Airi, they are attacked by the legendary Ghost Train, and onboard are two Imagin and the evil Kamen Rider Yuuki, who is none other than Ryotaro! 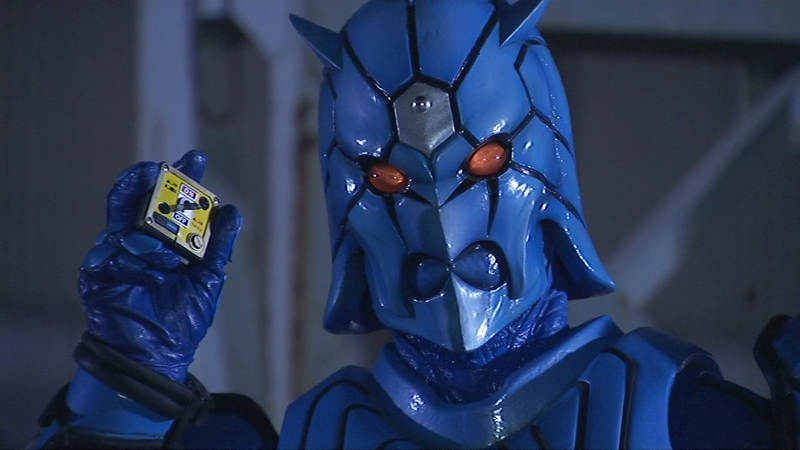 But when all hope seems lost, a blue DenLiner appears, delivering someone claiming to be Kamen Rider New Den-O! 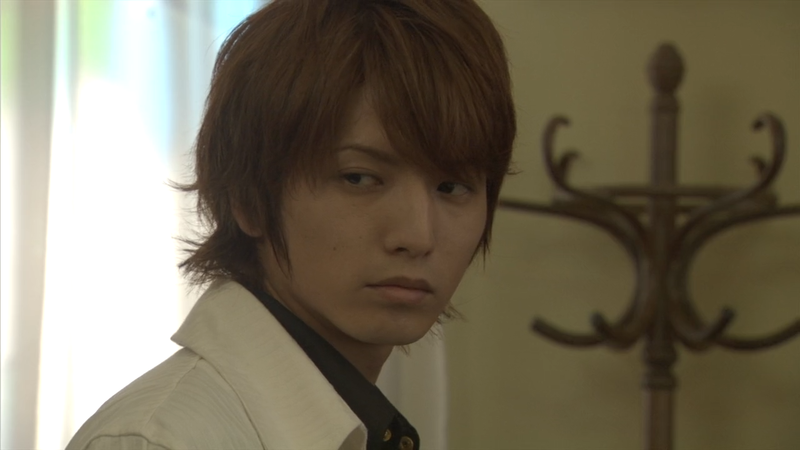 Just who is he, and can he help everyone save Ryotaro and save time once again? 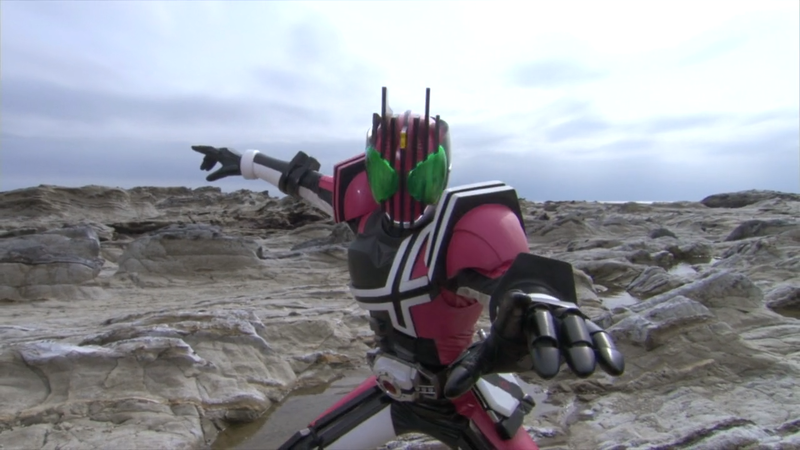 We’re back with another Den-O film, wrapping up the main Den-O series! 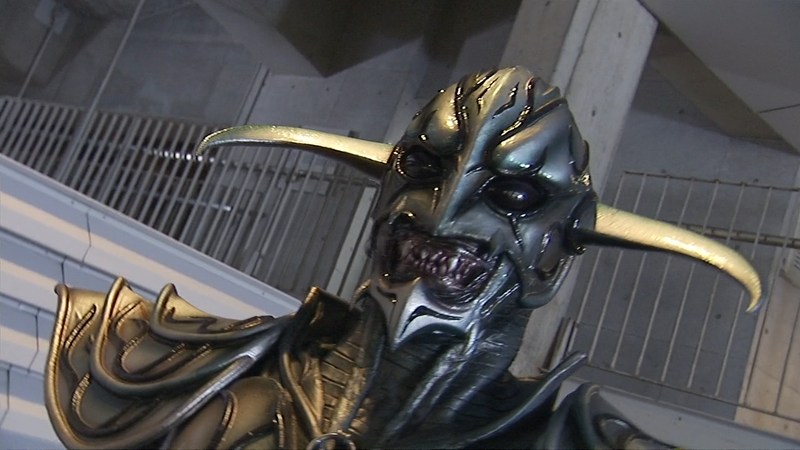 The subsequent movies make up the Super Den-O series and will be released in the near future. 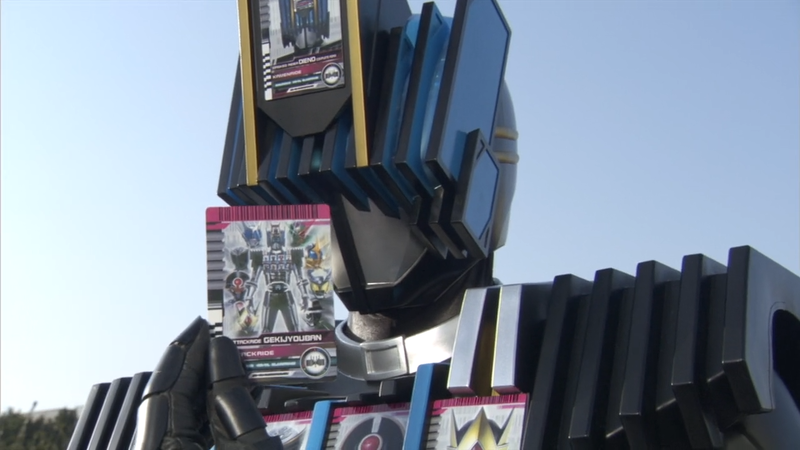 Once again, we’ve got both the theatrical and Director’s Cuts, and like I’m Born, thanks go out to @TokuSwag for providing the BD version of the theatrical cut, and @BlaisingLion for the assistance with buying the Director’s Cut BD box! Enjoy! 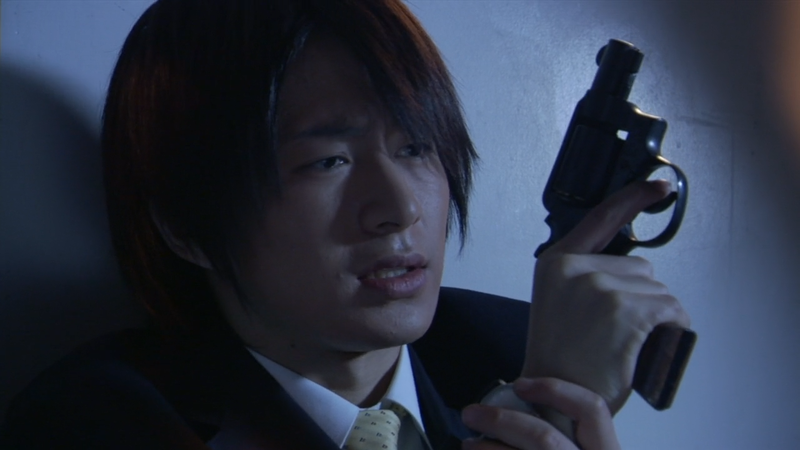 With Kai’s defeat, Ryotaro and the rest of the DenLiner crew resume their time-traveling adventures by founding a detective agency to keep any other surviving Imagin in check. 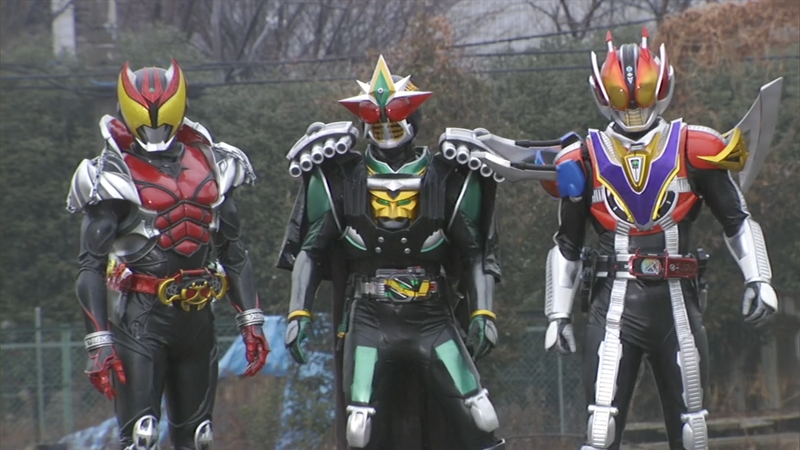 But when a rogue Imagin swipes Owner’s spare Den-O Pass, it’s up to the DenLiner Police and rookie detective Kazuya, along with a little help from another Rider, to stop the evil Imagin and save the past, present, and future! 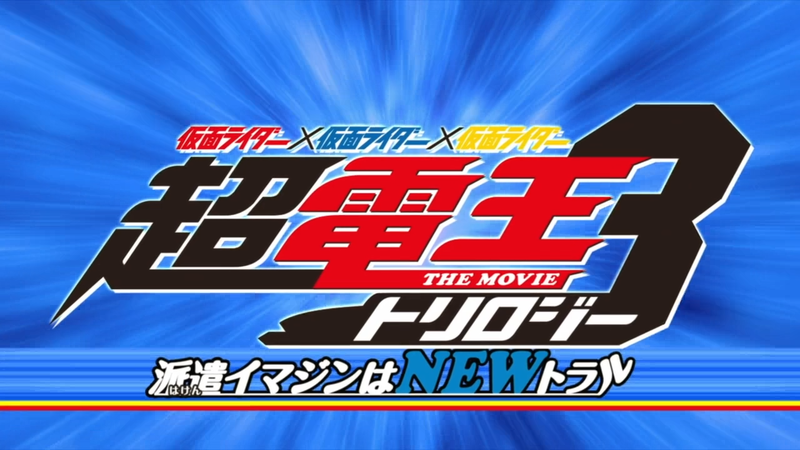 Time for the first post-finale Den-O film! 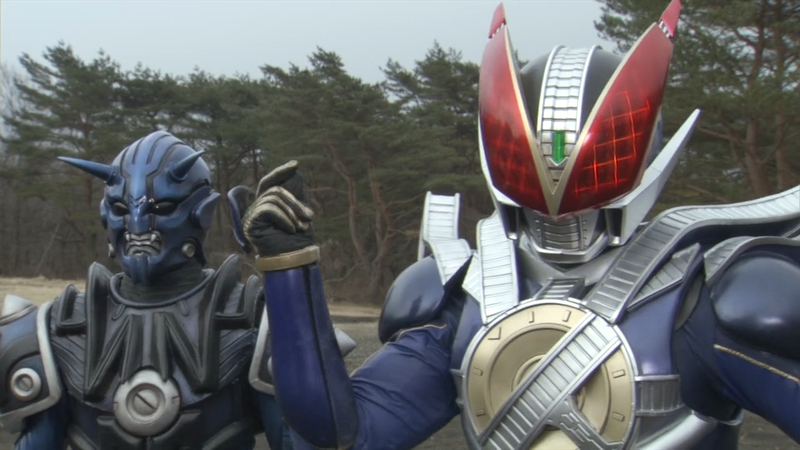 This was the first of the Heisei Rider teamups in movies, although it’s definitely more of a Den-O film that Kiva cameos in than what the later teamups would be. 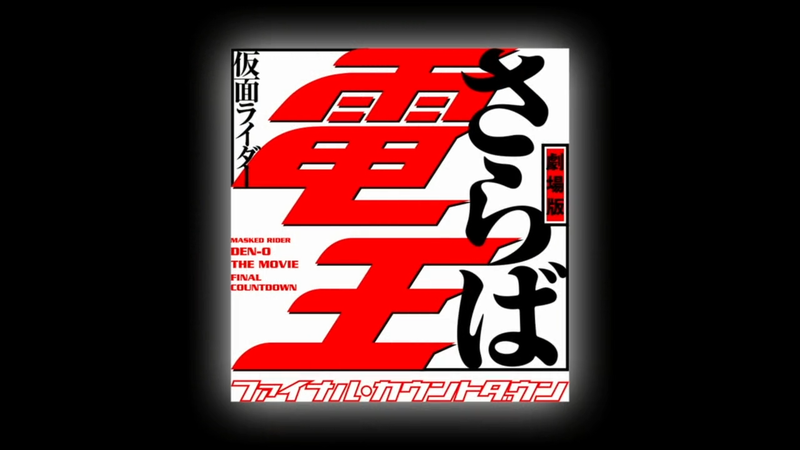 This one didn’t get a director’s cut version, so just the single release here. Enjoy! 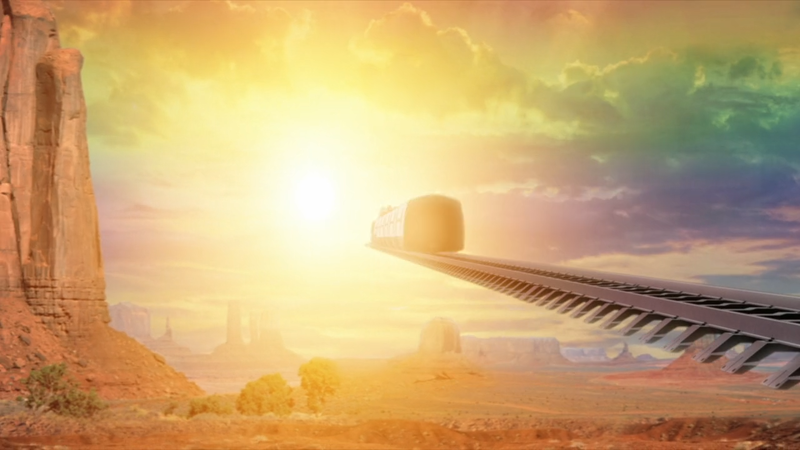 This extended cut combines the final three episodes of the series with new scenes into a movie edition. 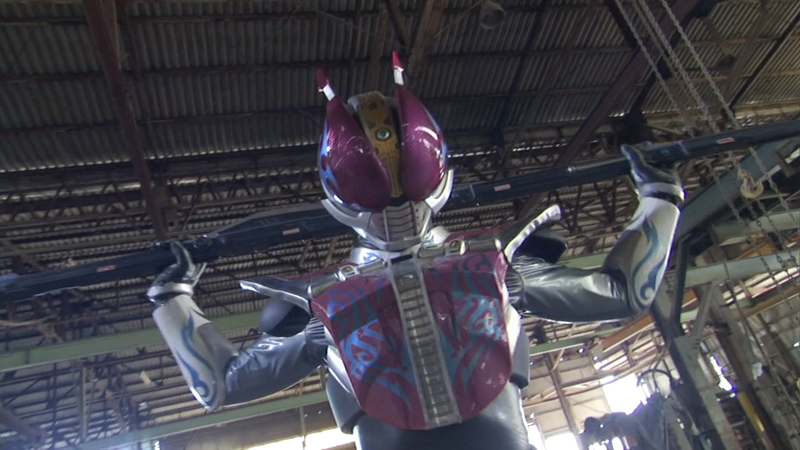 Witness Den-O’s true climax at last! 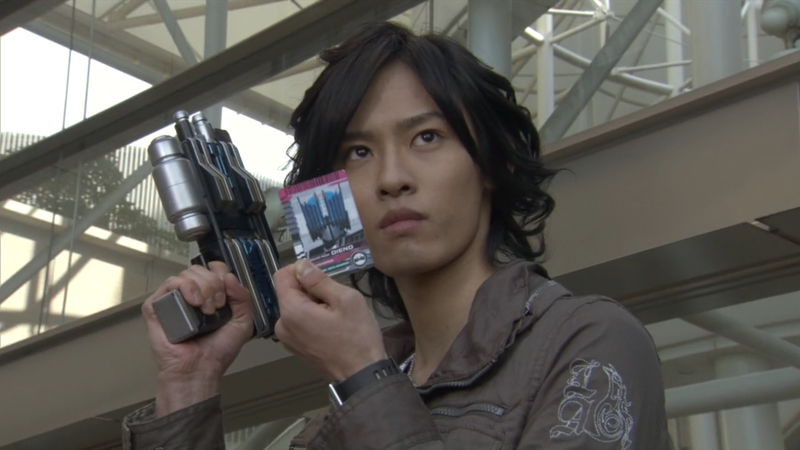 Back in the present, Ryotaro confronts Kai to bring an end to his destruction of time, even if it means eliminating all of the Imagin! The final battle reaches the climax at last!